New York Governor Andrew Cuomo says the state is now taking applications to test self-driving cars on public roadways. The program requires licensees to have a $5 million insurance policy. Cars must also pass federal and New York automotive safety standards and all test reports must be submitted to the state by March of next year. 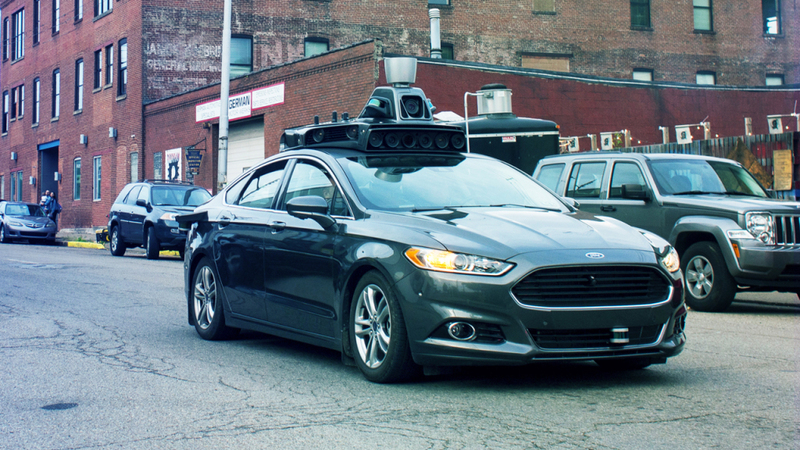 Companies will also have to reimburse New York State police, who oversee self-driving trials, for their time at a current rate of $55.86 per hour—a much larger financial commitment than California’s $150 registration fee.